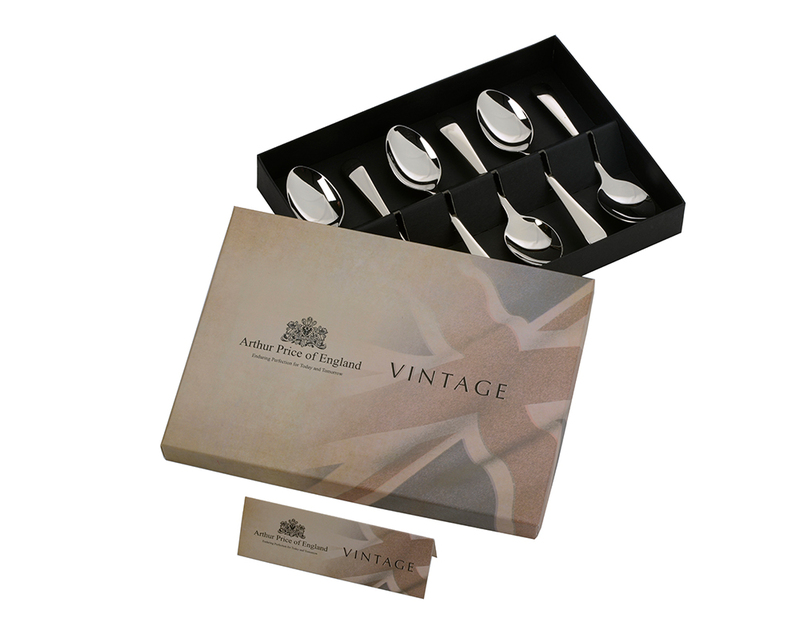 Successfully added 6 English Tea Spoons to your basket! 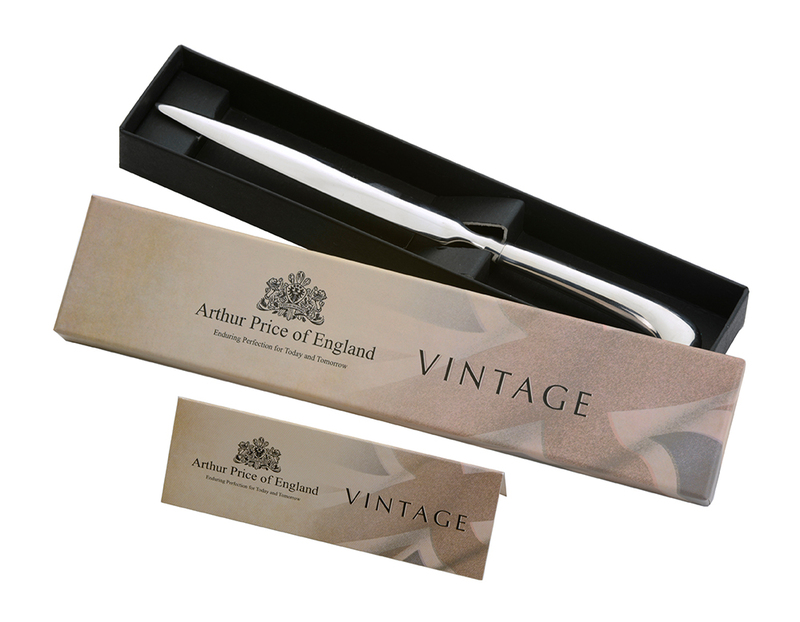 Celebrate the English tradition of teatime with the exquisite range of accessories, inspired by Arthur Price of England's Old English pattern. 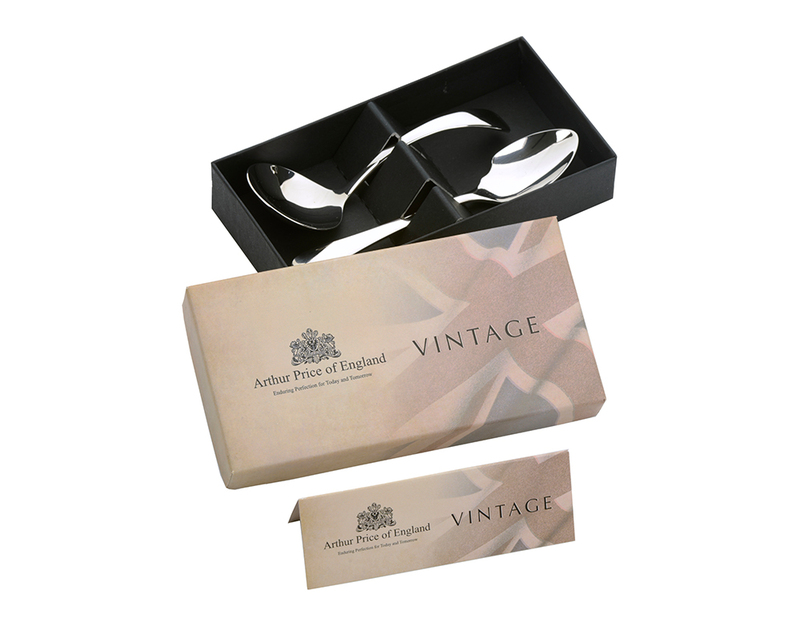 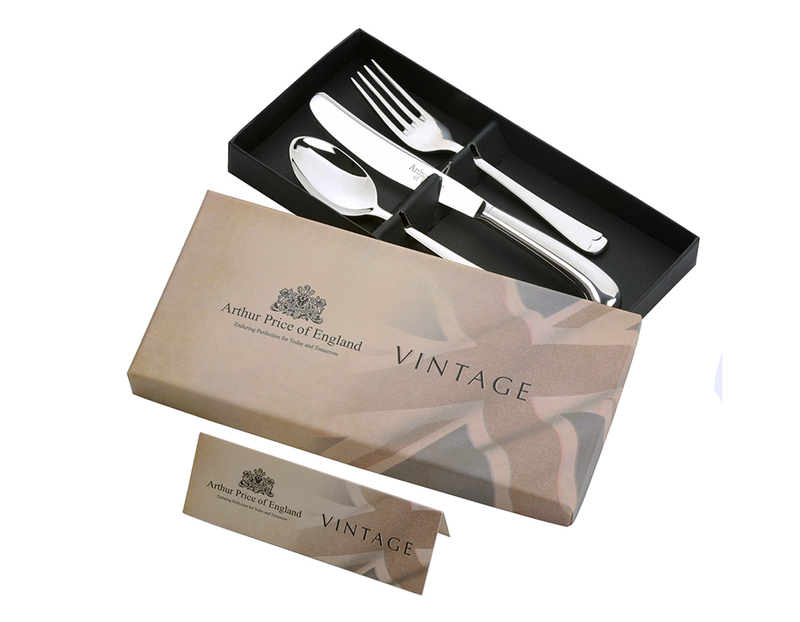 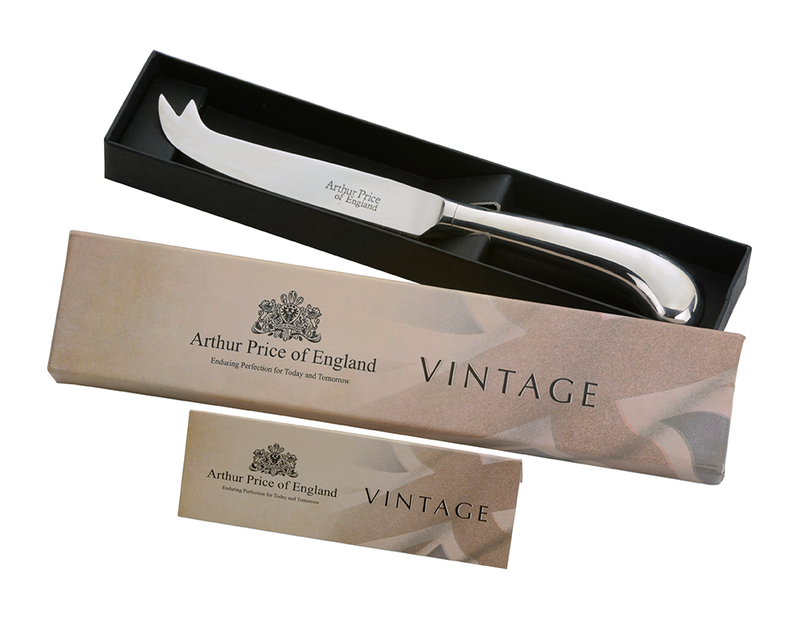 The Vintage gift collection reflects a step back in time but are presented with a modern day twist.